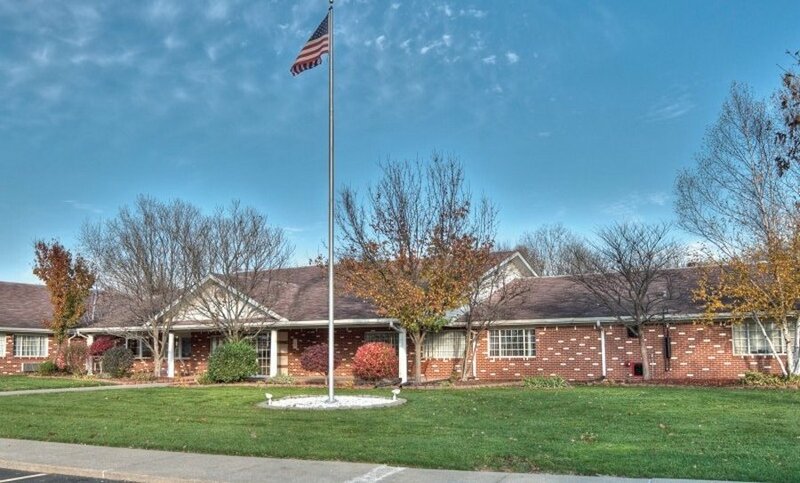 Just ten minutes from downtown and close to 1-65 and l-465, The Waters of Indianapolis is a welcoming Colonial ranch rambling across beautifully landscaped grounds. A 24-hour skilled nursing care and comprehensive rehabilitation center, the facility provides physical, occupational and speech therapists. 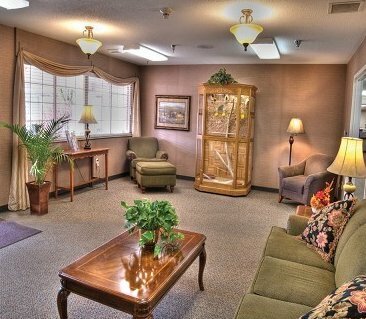 The resident rooms are spacious and comfortable, and the community areas are sunny and pleasant. There is a therapy gym outfitted with state-of-the-art equipment and excellent dining and social activity spaces. Hospice care is also offered at The Waters of Indianapolis.